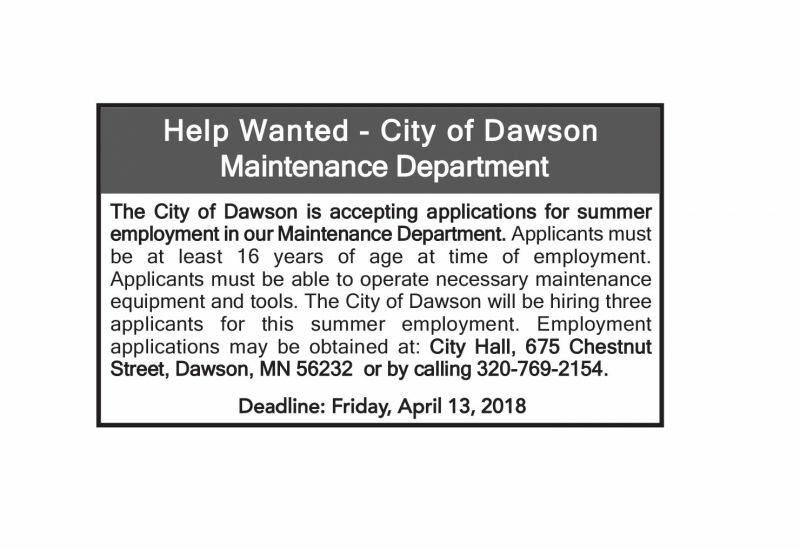 The City of Dawson Parks Department provides park facilities that meets the needs and interests of local residents and visitors. 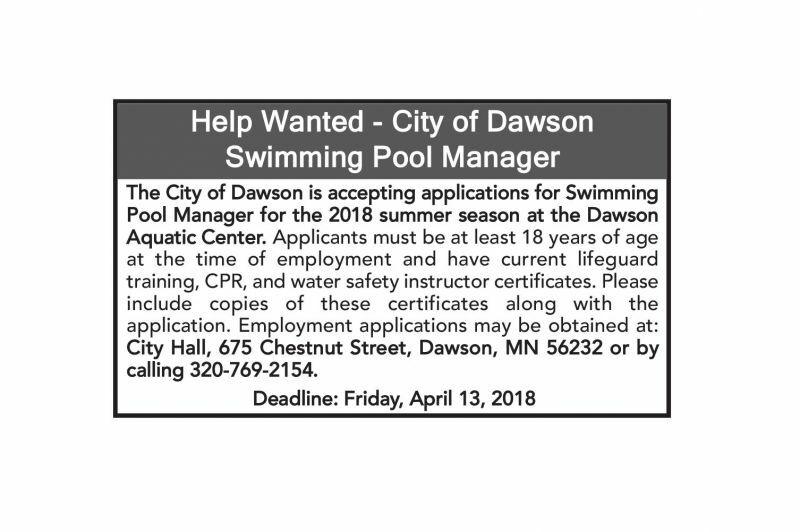 Whether you are into sports, nature or just want to take your children to the playground, the City of Dawson is the place for you. 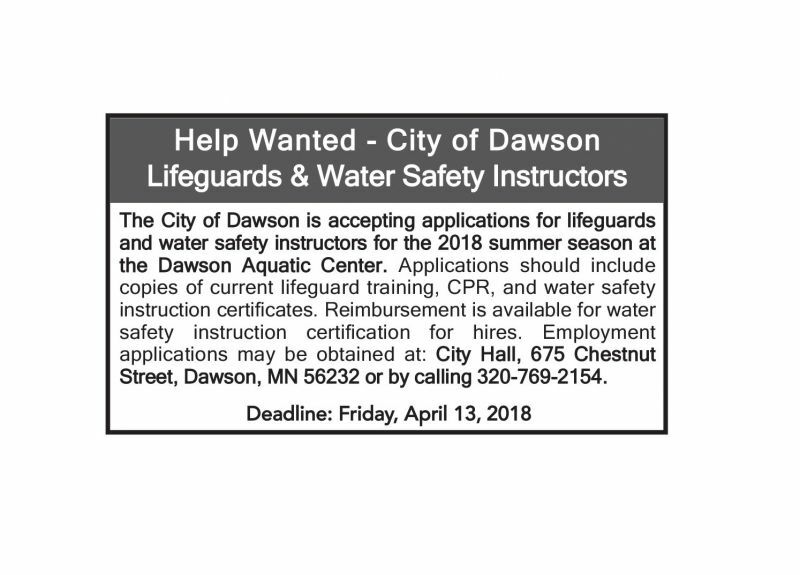 Scroll through the help wanted ads on this page to spend your summer working for Dawson!